"We need to do more to raise awareness and champion the role of advice – modern retirement planning needs to reflect the changing nature of today’s retirement." 28% of retirees face decisions that could see them outlive their pension pot in retirement, according to research by the Pensions Policy Institute. Its report, sponsored by Legal & General, found that borrowers approaching retirement with high levels of defined contribution savings, but little or no defined benefit pension, could see their retirement income vary by up to 70%, based on decisions they make about their private pensions. 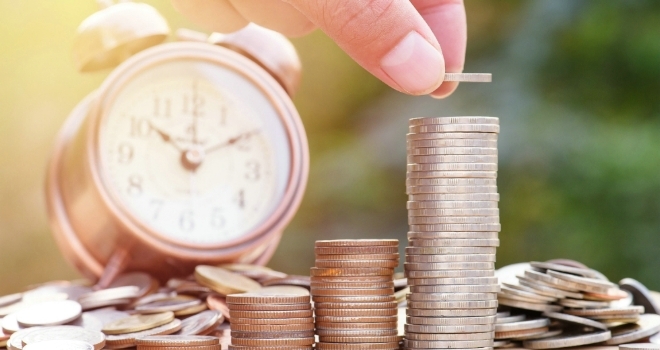 If individuals withdraw between 3.5% and 10% per year, the Pensions Policy Institute found that these decisions could potentially increase the number of years they spend in retirement after having depleted their pension savings by up to 15 years. According to the PPI research, consumer uncertainty about how long they expect to live in retirement posed a significant challenge to retirees trying to make their savings last throughout later life. The research also showed the importance of consumers seeking professional advice and guidance when planning retirement to help them secure better outcomes in later life. However, it also showed that decisions about how individuals receive income in retirement are not a ‘once and done’ event. Financial capability and the impact of ageing on cognitive ability both meant retirees would need to revisit their retirement plan throughout later life. Emma Byron, managing director for individual annuities at Legal & General, said: “Pension reforms have given many of us the flexibility we want for retirement, but it also means that we now have to make our own decisions about how we access our pension pots. As this research shows, that could lead to a retirement that we didn’t anticipate, with many of us potentially outliving the money we’ve saved for later life. I believe that these findings pinpoint the importance of taking advice when it comes to planning retirement, whether it’s to understand the options like annuities and drawdown, or to get a better understanding of how the choices we make might affect our experience of later life.